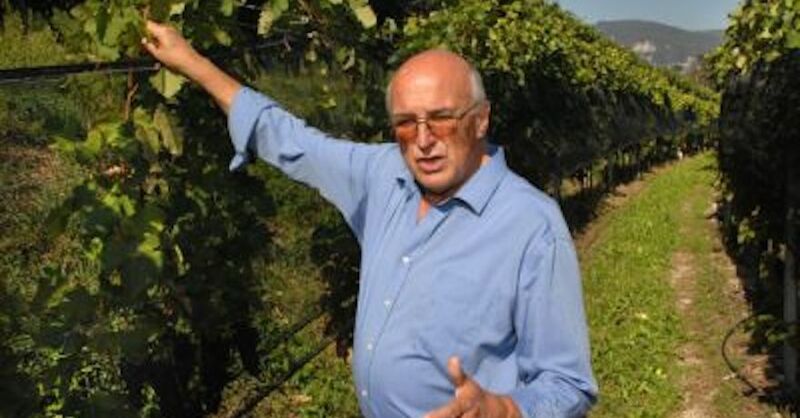 The estate extends through the villages of Arzo and Genestreiro in the south of Tessin, and owes much to the personality of its new owner, Peter Meinrad, and his team. 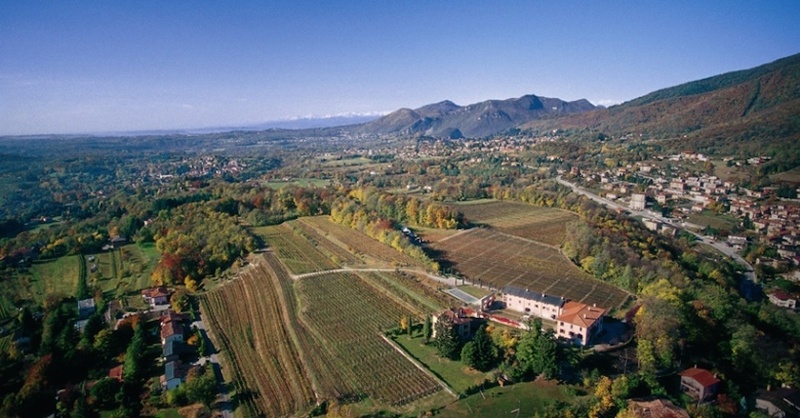 It is partly made up of vineyards from the ancient estate of "Tenimento dell'Ör" and has been completely modernised. The estate now offers a wide variety of vintages, from highly typical wines to the jewels in the crown. 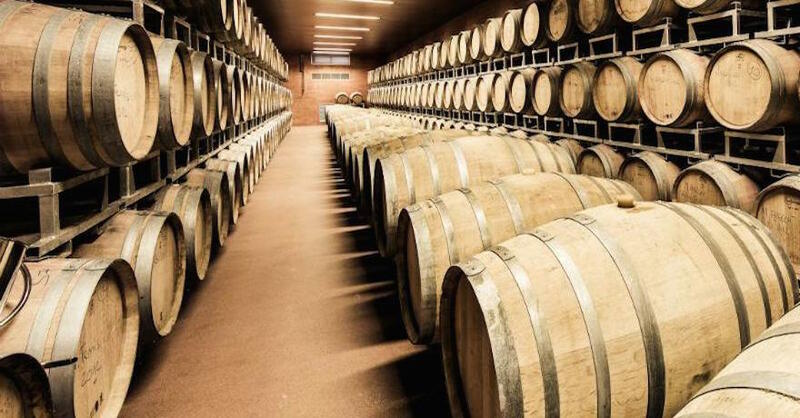 The estate also has four ampelographic gardens for research purposes, with no less than six hundred grape varieties, one of the largest collections in Europe.